In the spirit of St Mary of the Cross, MacKillop, St Joseph's School, Wyndham is a welcoming and supportive Catholic Community. We challenge our community members to discover God in themselves and in others, and to live by Gospel values. We are committed to enabling personal and academic excellence. 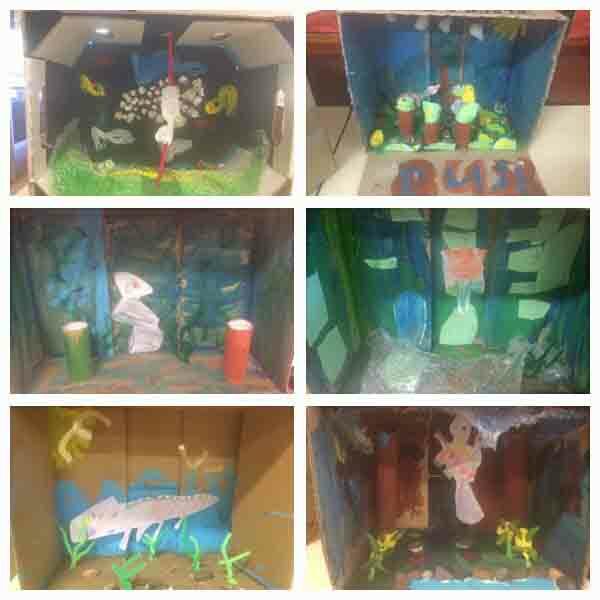 We respect cultural diversity and share our difference through two-way learning. 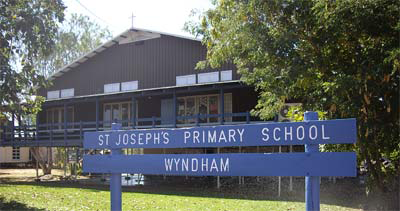 Recognition of the cultural diversity of St Joseph's School in Wyndham permeates all teaching and learning through mutual sharing of the development of meaningful relationships. •	Bearing witness to Jesus' message by the way we live, the way we relate to each other, and participation in parish/school life. •	Providing a challenging and comprehensive curriculum that promotes a respect of learning and a positive view of self as a lifelong learner for every individual. •	Ensuring that the needs of the whole person are met - spiritually, socially, emotionally, academically and physically. •	Demonstrating our support through open communication, pastoral care and service to all. •	We believe that the parents are the first educators of their children. •	We will always personally do our best to meet the needs of our students. •	We will support all staff and students to be their best. •	We will be honest and positive in dealing with all community members.